As exporting specialists on the gourmet product market, we supply the most demanding importers, distributors and chefs around the world. and now from Australia during summer. 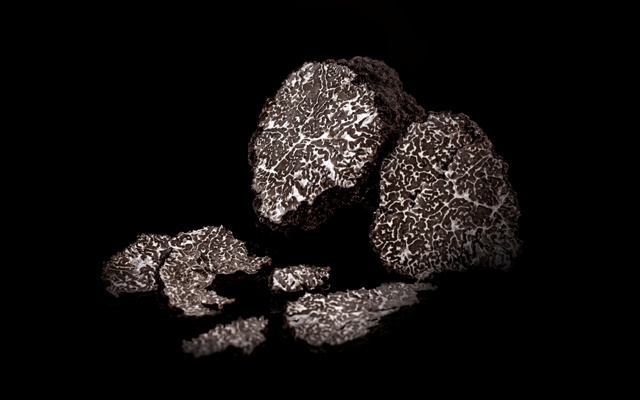 Tuber Melanosporum is the finest black truffle which has long been used by Chefs when in season. At Faye Gastronomie we strive to select the freshest ones from France and Europe during winter and now from Australia during summer. 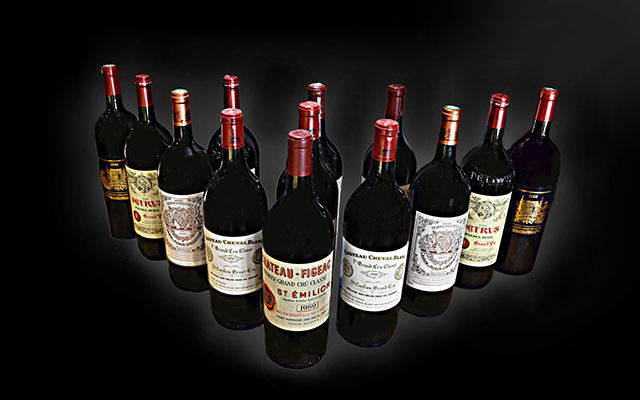 and a wide range of premium wines and Champagne. 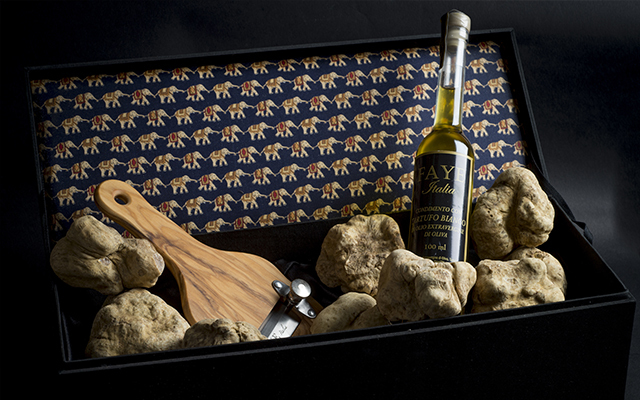 Since 2002, our Faye Gourmet retail shop is located in the 16th exclusive district of Paris. It caters to individuals with a large selection of fine foods and a wide range of premium wines and Champagne. 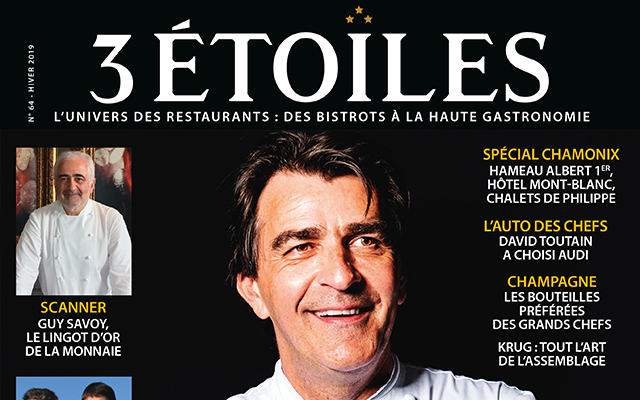 magazine 3ÉTOILES which features articles on Excellence in Gastronomie and Art de Vivre. 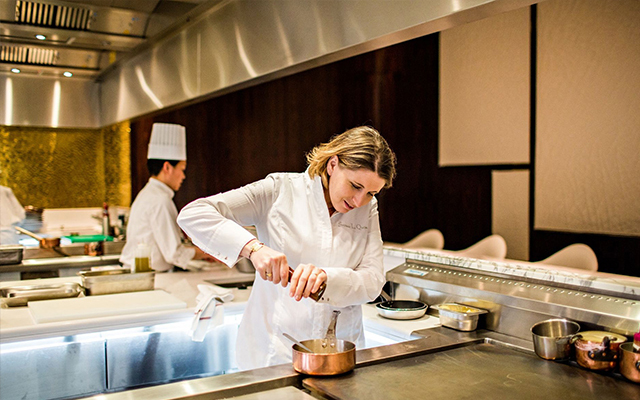 Faye Gastronomie is the editor of the prestigious quarterly magazine 3ÉTOILES which features articles on Excellence in Gastronomie and Art de Vivre. You will not be disappointed by our spohisticated selection of labeled Millesimes. The culinary options are sure to please every palaete. Let’s meet in our shop in Paris (16th sub-district)! You will not be disappointed by our spohisticated selection of labeled Millesimes. The culinary options are sure to please every palaete. Let’s meet in our shop in Paris (16th sub-district)! En janvier, le gong du Michelin l’a sacrée deux étoiles. À 36 ans, elle fait dorénavant partie du tout petit quarteron de femmes qui jouissent d’un bis au Guide rouge. « Énorme ! » dit-elle sans bouder sa joie. Mais pas de gloriole de haut du podium chez cette lauréate qui, sous l’armure de son tablier blanc et de son franc-parler, cache une ex-timide. En janvier, le gong du Michelin l’a sacrée deuxétoiles. À 36 ans, elle fait dorénavant partie du tout petit quarteron de femmes qui jouissent d’un bis au Guide rouge. « Énorme ! » dit-elle sans bouder sa joie. Mais pas de gloriole de haut du podium chez cette lauréate qui, sous l’armure de son tablier blanc et de son franc-parler, cache une ex-timide.